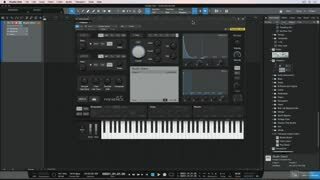 PreSonus Studio One 4 is extremely powerful when it comes to MIDI editing and recording. 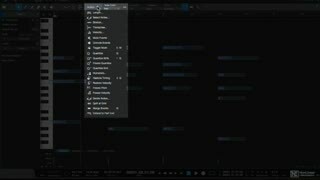 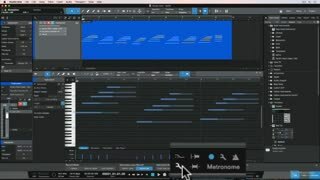 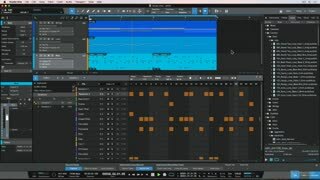 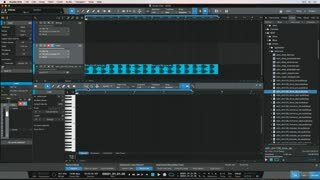 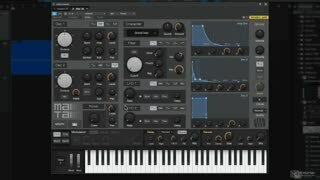 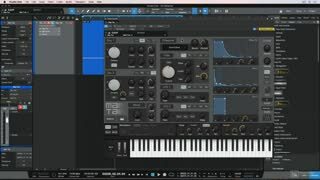 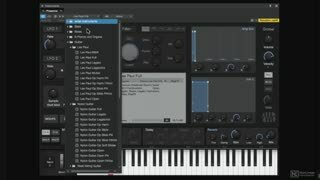 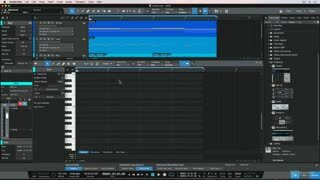 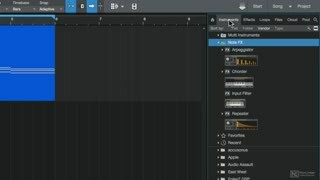 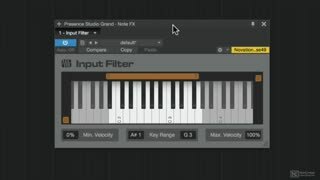 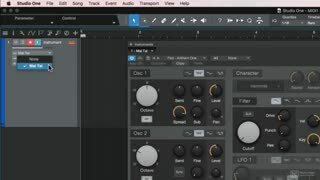 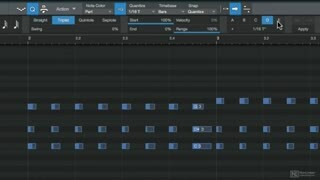 In this course, producer and trainer Joshua Carney covers all the MIDI tools and techniques you need to master to work efficiently with Studio One 4. 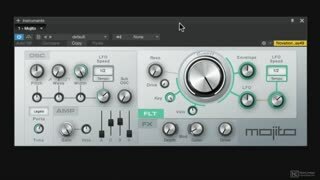 First, you first learn about MIDI setup, how to choose instruments, save and load presets, and tips to best deal with latency. 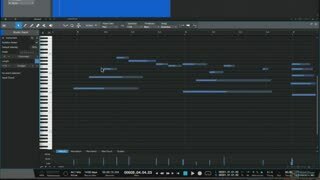 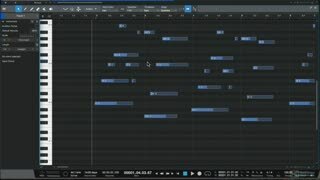 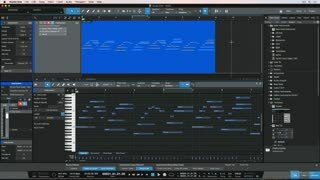 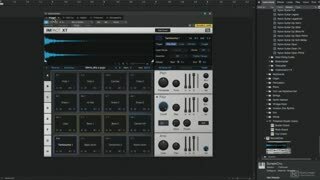 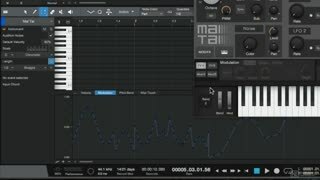 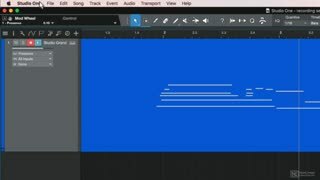 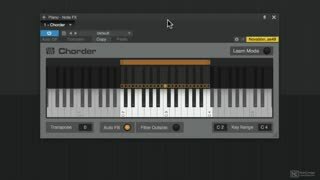 Next, you learn different MIDI recording techniques, including auto-punch, loop recording, step input, using the pattern editor, and more. 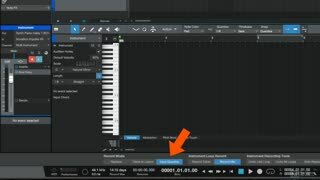 Once your MIDI data is recorded, you discover how to quantize it and edit it to perfection in the MIDI editor. 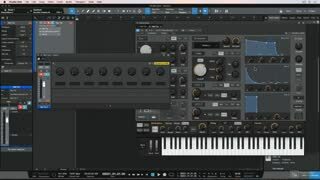 Joshua takes you through four of the main instruments included in Studio One 4: the Impact XT drum sampler, the Mai Tai analog poly synth, the Mokito mono synth, and the Presence XT sampler. 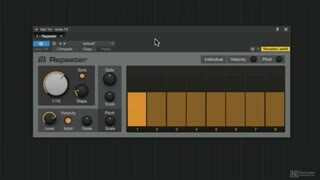 Then you dive deep into the MIDI Effects where you learn to use the Arpeggiator, Chorder, Repeater and Input Filter. 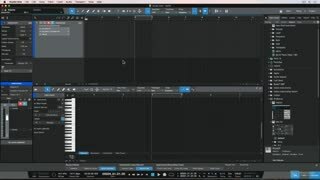 The course ends with some advanced tutorials covering multi-instruments, macros and the Channel Editor. 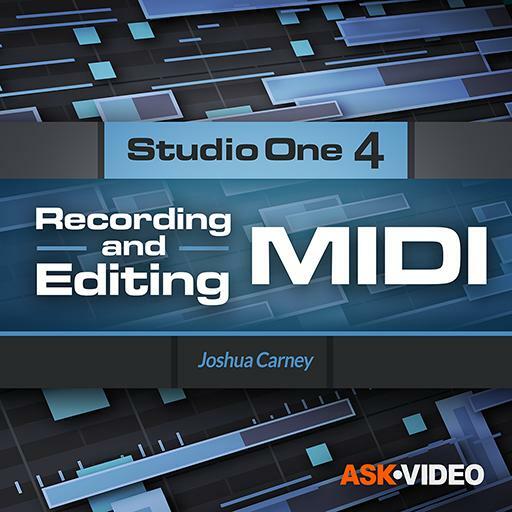 One of the best courses on Studio One I have ever watched. 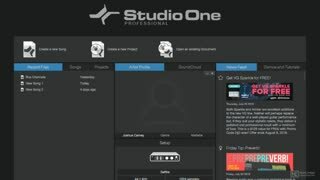 Will definitely recommend it to every Studio One user I know.